Your boss calls you into their office to inform you that they would like you to relocate. Obviously, this is a huge decision that will impact pretty much every aspect of your life. Here are some questions to ask yourself before you come to a final conclusion. If you would be moving to an area that you’re not familiar with, it’s time to start doing some research. What is the cost of living? Would it offset any potential raises you could be receiving? What about schools or employment opportunities for your partner/spouse? What neighborhoods would allow you to have an easy commute? If possible, plan a trip to visit the new area so you can have some firsthand experience. WHO WILL COVER THE RELOCATION COSTS? Are you able to negotiate for your employer to cover the costs of relocation, such as hiring movers or paying closing costs on a new home? This should be discussed before making any decisions, since it may decide whether or not a move is feasible. If they will only cover part of the move, how much? This is all important information as you start researching moving companies. If you are moving more than 50 miles away from your current home, the expense can be written off on your taxes. 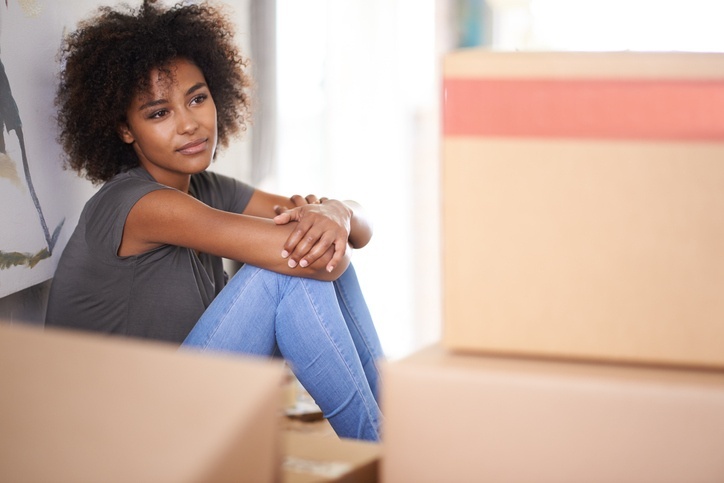 While the thought of moving to a new town with new experiences and people may be exciting, you need to take what you are leaving behind into consideration. Your partner/spouse may have a job they love that they would have to leave. If you have children, they will have to leave friends, school, sports teams, and other activities. You may have family in the area who you might not be able to see as often. Have other people you work with relocated in the past? It may be worth it to get in contact and see how it worked out for them. Ask them questions about the city, the offices & people, and what they like & don't like. Getting the perspective from someone who is already there may help you get a better feel of the situation. They also may be able to give you tips if you decide to go for a visit before making the official move.